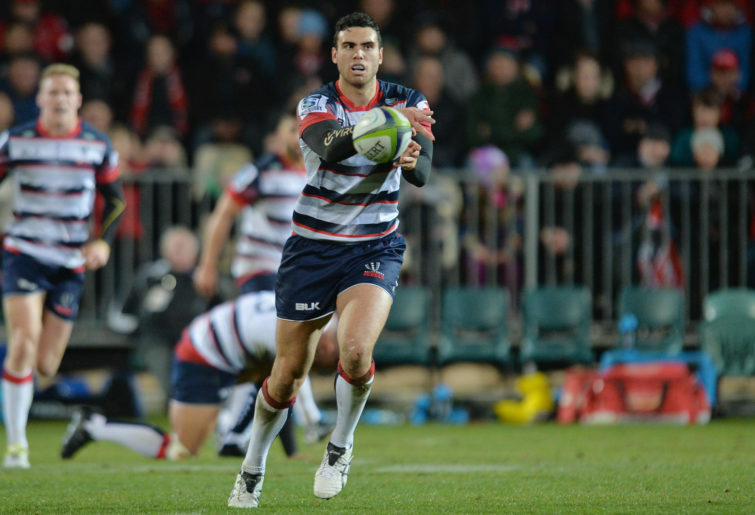 Understandably, most discussion about the Rebels’ Super Rugby prospects in 2019 turns towards the players, and whether the Wallaby-laden group can propel the Melbourne side to their first ever finals appearance since joining the competition in 2011. Scratch below the surface however and it’s clear that joining the elite echelon, or winning the Australian conference, is not just about the merits of individual players but more about the readiness of the whole squad – players and coaches – and indeed the whole organisation. A glance at the playing list of the imperious Crusaders over recent years reveals a fair sprinkling of champions, but also many unheralded and previously unknown players, plus a few discards from other franchises. It is clear that the design and implementation of superior systems and processes, and the development of an effective organisational culture play crucial roles. 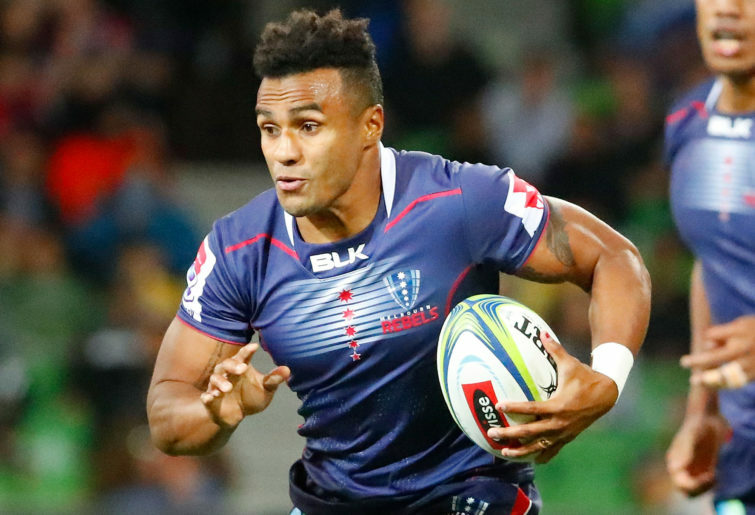 And so it is that the Rebels’ pre-season has less to do with how Will Genia and Adam Coleman have reported in after their Xmas break, but is a complex strategic and logistical exercise, aimed at ensuring readiness for round one against the Brumbies in Canberra on Feb 15th. As well as ensuring that there is sufficient left in the tank for a late-season finals tilt. Indeed, with the Wallabies’ end of year tour extending into late November, and those players requiring a break from the game before being called into an early-season training camp by Michael Cheika, the Rebels effectively completed half of their pre-season (broken up into three blocks), without a current Wallaby in sight. None of which fazes coach Dave Wessels. “This year has been much smoother, much more in-depth”, he tells me at the completion of a hot and sweaty morning’s work, which encompassed two busy hours on the track, a shower and light brunch, then a video session looking at, among other things, some of the fine detail around being more ruthless in finishing off in the red zone. That review process identified work-ons for individual players and coaches that informed a co-ordinated program, which balanced personalised strength and conditioning programs with blending individual players into the team’s method of play. 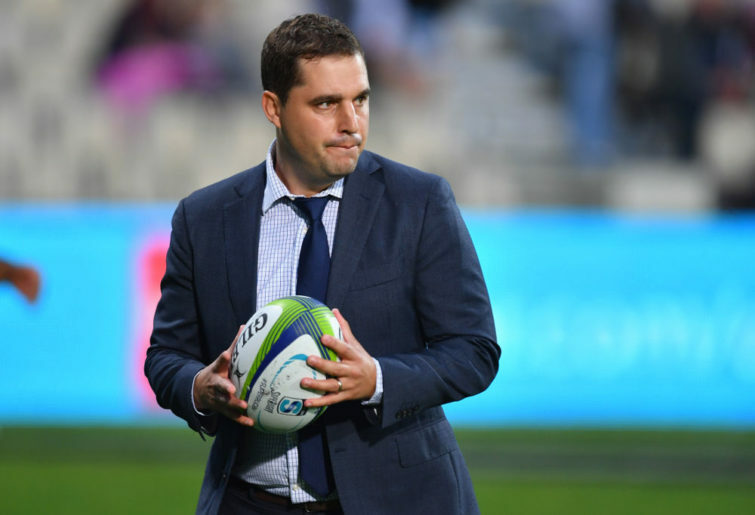 That style of play is still evolving – not unusual for a team entering only its second season – but Wessels believes that the group has settled on an identity that is both durable enough and flexible enough to withstand the rigours of Super Rugby. “One important thing to do is to be able to, within the game, recognise what the opposition’s attack and defence is showing you, and to be able to adapt and change what we’re doing accordingly.” He cites as an example the November Test match between England and New Zealand, where a rattled All Blacks side was able to regroup and then re-assert themselves in the second half, with a changed game plan. In terms of structure, the Rebel’s pre-season program comprised three distinct blocks; pre-Xmas, which emphasised a conditioning element, a January block which ramped up the detail and continued evolution of the team’s method of play, then into a final phase of contested training and trial matches. No Wessels team ever hits the track at anything less than full intensity, but it is the prospect of an upcoming Feb 1st trial match against the Reds, at Ballarat, that will naturally provide a further lift, and, with all players back on deck, provide an opportunity to further develop combinations and familiarity, for new men like Quade Cooper, Isi Naisarani, Luke Jones, Brad Wilkin and others. It is evident already that high-profile recruit, Cooper, has earned that trust and also the respect of his coach, exhibiting a commanding presence on the training track, quick to offer tips and advice to younger players. Another early standout is flanker Brad Wilkin, without real opportunity at the Waratahs behind captain Michael Hooper, but who appeals as an intelligent and committed footballer. In that respect the Rebels are in good hands, with Team Director, Tony Thorpe, an experienced campaigner, boasting an impressive CV that lists senior management roles with the All Blacks, Crusaders and Brumbies among his credentials. Wessels is clearly excited by the team he has assembled around him. There is a palpable sense of fun, blended with everything being done, on and off the field, at pace and with purpose. He singles out Head of Performance, Will Markwick, and newly appointed Tom Dawson-Squibb, for mention; Dawson-Squibb having previously worked for the Sharks, Stormers and South African cricket, already adding value in the mental skills area. The Rebels lost narrowly in Dunedin in last year’s final round, a result which saw them shut out of the finals, but Rebels fans know that it was their inability to close out their home match against the Waratahs, from a winning position, that cost them most dearly. The movement of players and coaches around the global marketplace, and the commensurate exchange of information and knowledge, means that it is now harder for clubs to develop and retain IP that is unique. So what is it about the Rebel’s pre-season that will provide them with a competitive advantage over their rivals? Observing training, it is clear that the Rebels rely less on drills, and straight-out physical conditioning, than other franchises might. Work with ball in hand, in opposed rugby situations, has been a constant feature throughout. But while there are no sand-hills or army fatigues in sight, don’t expect this side to be found wanting due to lack of conditioning – if the approach echoes bygone days, when players got fit for rugby by playing rugby, science is never far away. If that sounds reminiscent of the Melbourne Storm, it’s not by accident. In a city dominated by AFL, with an earnest but modest local club rugby competition, just like their NRL counterpart, it is critical for the Rebels to provide reasons other than money, for players like Naisarani, Jones and Campbell Magnay, for example, to come to Melbourne. Heading in the other direction were star player Amakai Mafi and Lopeti Timani, after they were involved in a nasty end-of-season incident in Dunedin. The club is also active in the community; “Off the field I want to see many of the junior and senior Victorian players and their families at AAMI Park supporting Super Rugby and the Melbourne Rebels because they feel a strong connection to the club. It is time to make Melbourne proud of their rugby team and step up as Australia’s youngest franchise”, Stephenson concludes. The Rebels improved from 18th place in 2017, to 9th in 2018. By almost every measure, they look to have improved further, and the momentum and trajectory is upwards. Can they provide the spark this year that both Super Rugby and Australian rugby badly needs?